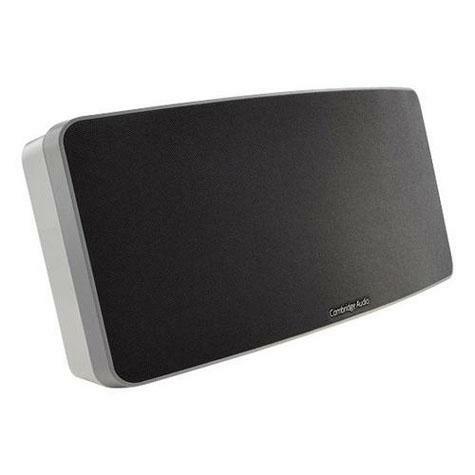 Cambridge Audio Air 100 is an incredible wireless music system that plays all your music, anywhere, beautifully. Ideal for any room in your home, the device has been specially designed to fit in the smallest spaces, but still provide a dramatic, high-quality sound. 100 Watts of pure power from a cabinet a mere 35cm wide. The Air 100 is aptX™ enabled to ensure the highest quality Bluetooth® audio streaming from a compatible device.